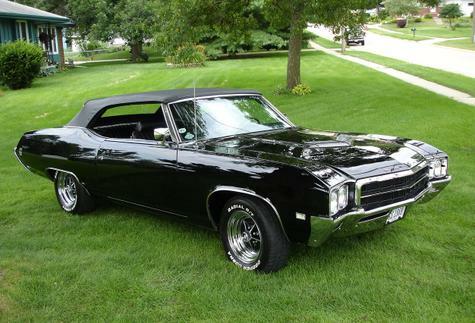 One of only 77 convertibles produced with a four speed. Car was raced at famous east coast drag strips in 69/70: Islip, Dover, Lebanon Valley, Utica, etc. I was often at Leb Valley in 67,68 and 69. Sometimes with the monster Hawk (my twin Paxton blowered R5 setup on a 62 GT Hawk) often with Al DelCampo's full hood vacuum raising optioned Road Runner.